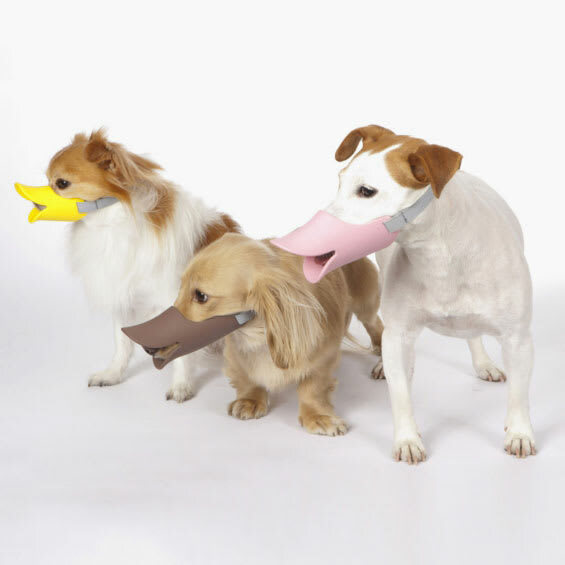 In case your very ferocious dog needs a muzzle, but you don’t like the look of the traditional ones, Japanese company OPPO has designed Quack, the dog muzzle that looks like a duck beak. Quack is made out of a soft silicone material and comes in three sizes and three colors. Now your best friends can celebrate Halloween all year round.